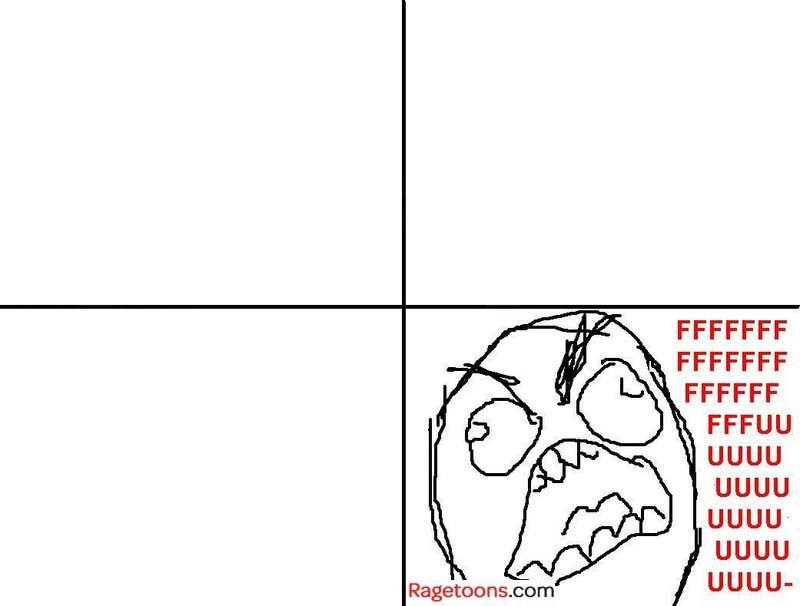 Evony ads … FFFUUUUU !! This is exactly the reason why using Firefox with Adblock Plus. You captured my feeling perfectly, these damn pop ups and adds at the corner. stupid envoys nobody wants you and nobody believe your coming for me.